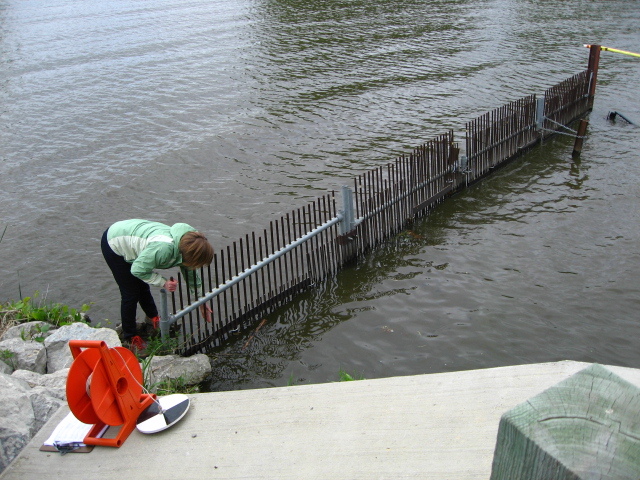 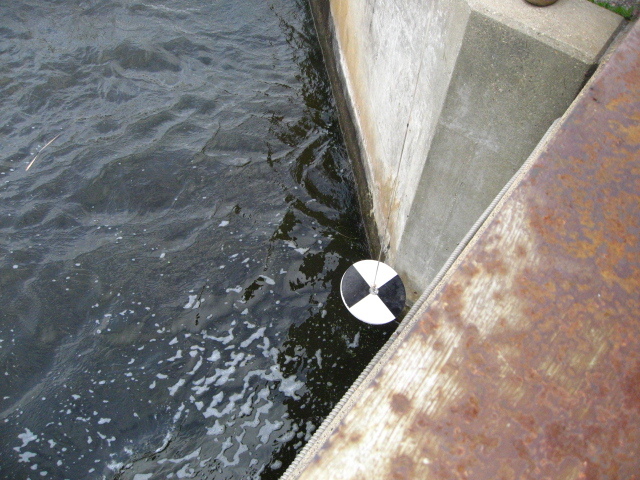 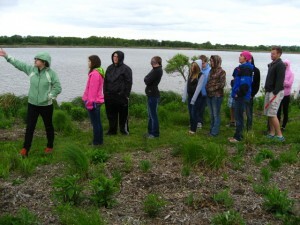 On Tuesday May 19, 2015 the High Water Pants seminar took a tour of the Green Lake watershed with Stephanie Prellwitz, executive director of the Green Lake Association. 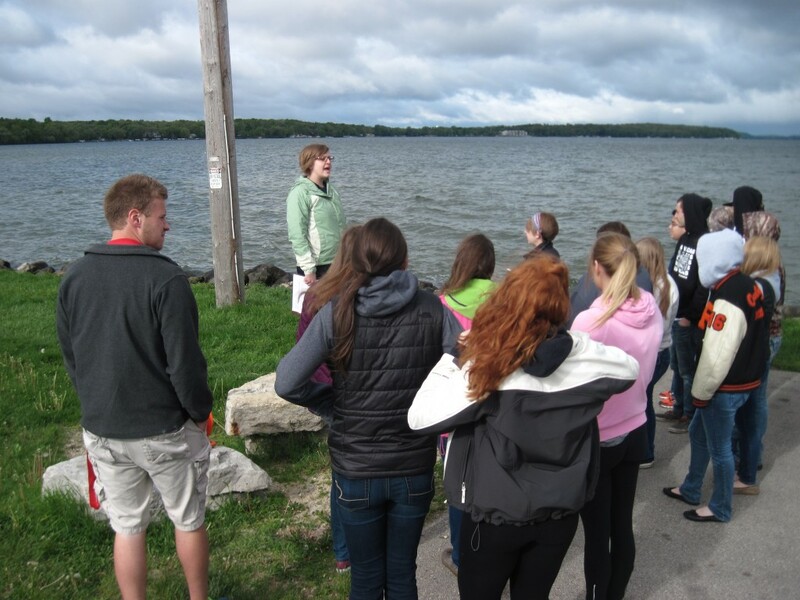 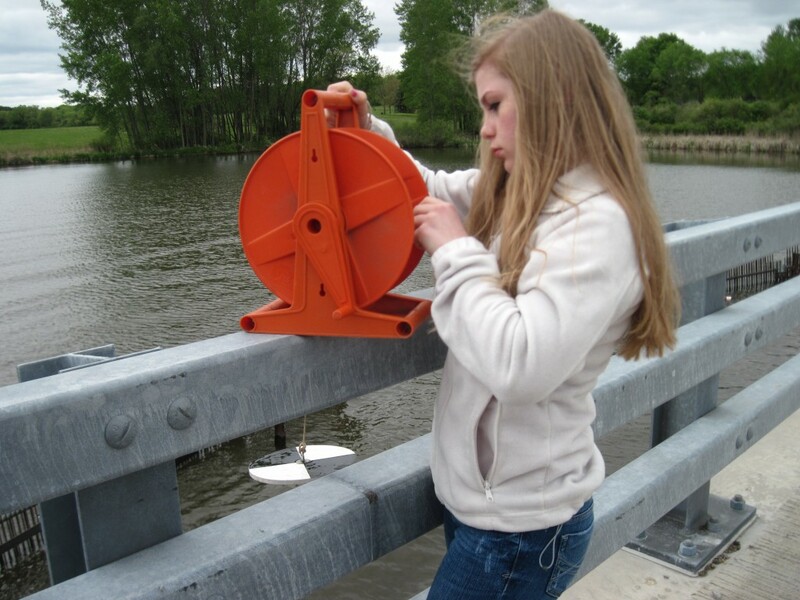 We visited three sites on Green Lake and its estuaries, looking at carp barriers, measuring water turbidity, and evaluating shoreline buffers and the lack of them. 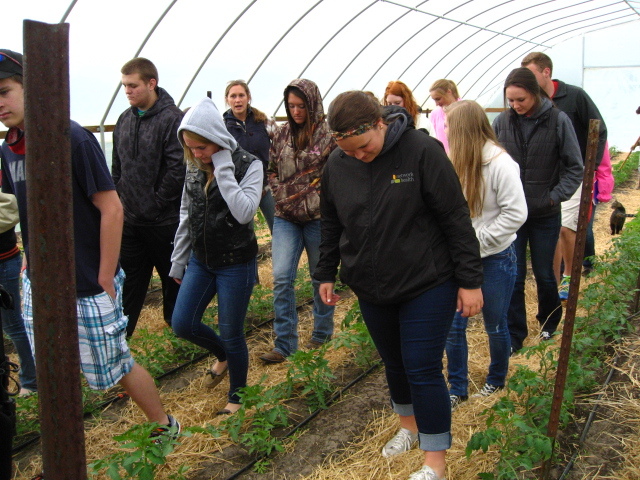 We also saw a variety of tillage and soil conservation measures, a prairie restoration project, and a diversified organic farm with intensive nutrient management efforts. 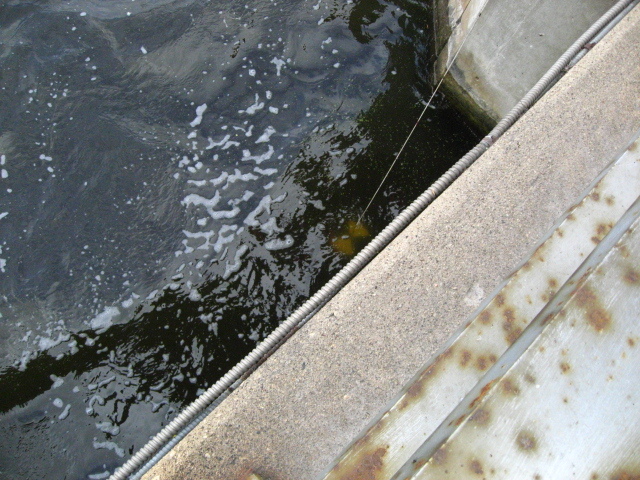 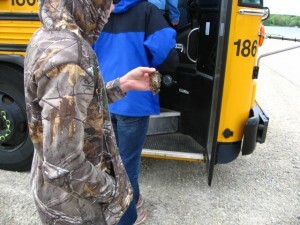 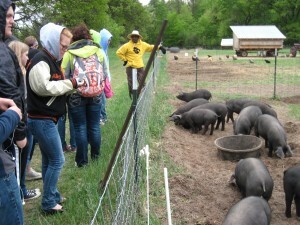 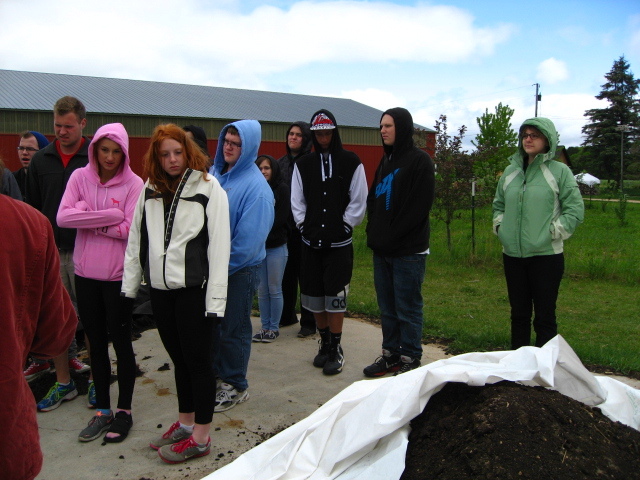 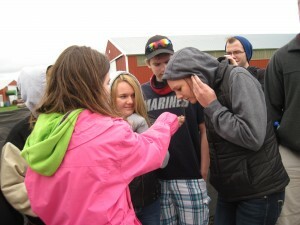 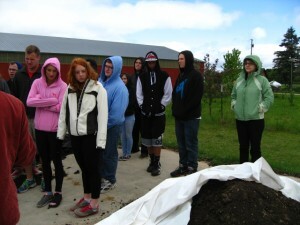 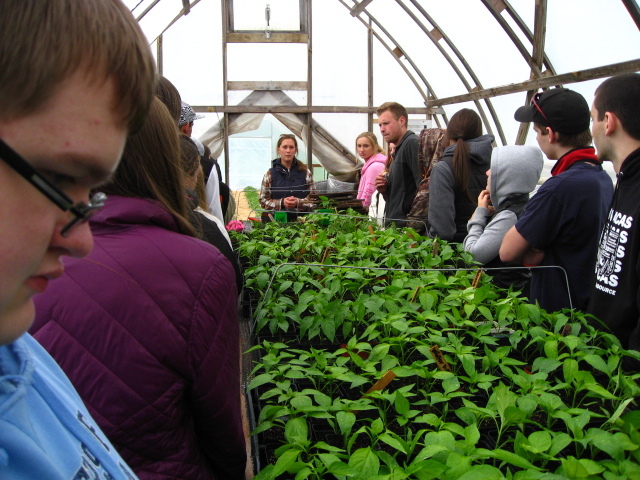 The pictures show students smelling highly composted manure ready to be spread on vegetables, using a secchi disk to measure water turbidity, observing pastured hogs, looking at plants in the greenhouse, listening to an explanation of carp barriers and shoreline management, and a student holding Zebra Mussels found on the shoreline.